AmazonSmile is a website operated by Amazon that mirrors Amazon.com. The difference is that when you shop on AmazonSmile, the AmazonSmile Foundation will donate 0.5% of the purchase price of eligible products to Apple Valley Christian School. This is a great way to support AVCS without spending any more money. So, if you want to help support Classical Christian Education or know of a family that would use AmazonSmile, please share this post with them on how to connect their Amazon account with AmazonSmile. 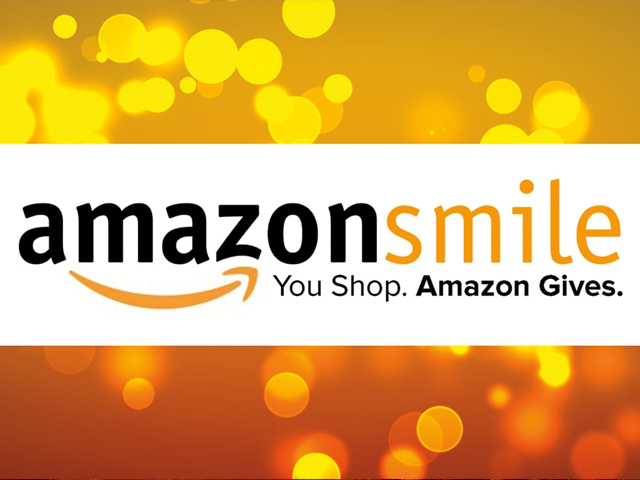 Bookmark http://smile.amazon.com and use this link every time you make a purchase from Amazon. After you’ve selected a charity, the functionality will be the same, but now Amazon will donate 0.5% of the cost of your purchases to Apple Valley Christian School!